Does your Z feel sloppy when you shift? It might be time to get those short, precise throws you have always wanted with the Shifteck Short Throw Shifter. This shifter fits the manual transmission 2008+ Nissan 370z, or 2003+ Nissan 350z. With no cutting, welding, or permanent modifications, it is a direct replacement. 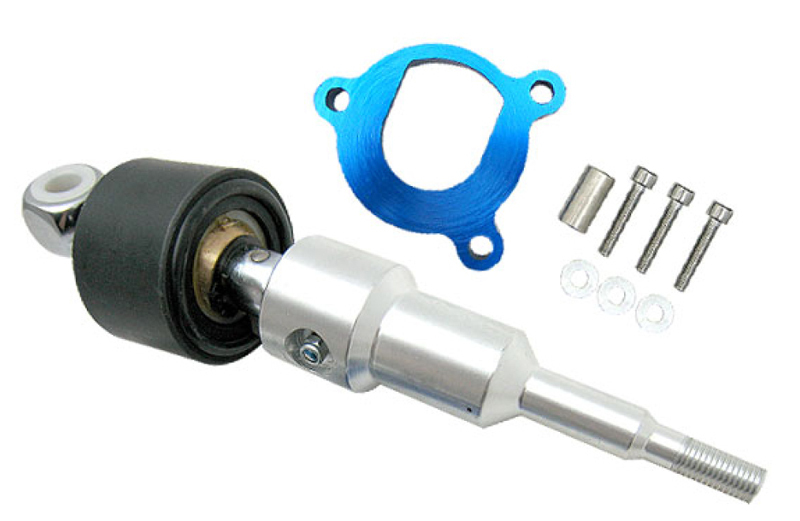 You get a 40% shorter throw, reduced shift knob height, and vibration isolation with this kit, not to mention extremely smooth shifting. Shift knob height reduced by .75"
If you're in the Southern California area, ModBargains.com can install the Shifteck Short Shifter for you!